Exploring the Phoenician Shipwreck off Xlendi, Gozo is the latest Heritage Malta exhibition. The exhibition focuses on the discovery of a Phoenician shipwreck which dates back to 700 BC. 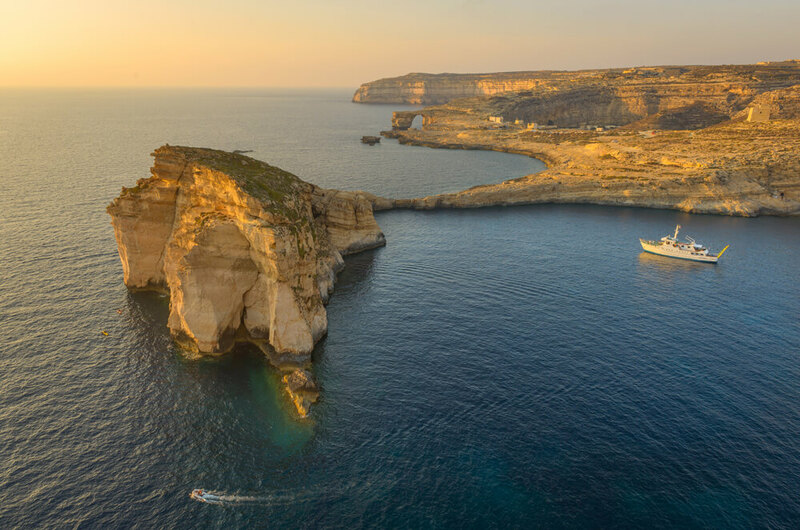 Discovered off Xlendi in 2007, at a depth of 110m, this intriguing ancient vessel has attracted worldwide attention since it is the oldest wreck ever found so far in this region. The Phoenicians were renowned as skillful and brave maritime traders who managed to create an impressive commercial network across several countries. Their trading routes are known to have extended as far up into Britain and to Mesopotamian ports and also east to mainland Greece and Crete. Yet the exact routes on which they travelled have remained elusive. The discovery of shipwrecks which date to the Phoenician Period shed further light on the possible trade routes of these mysterious Phoenician merchants. Based on more than 10 years of research, the University of Malta, in collaboration with a number of partners, has utilized state of the art technologies to study and explore one of the most exciting underwater archaeological discoveries in the Central Mediterranean. The exhibition will highlight some of the innovative techniques that were used in this project, including the methods utilized to recover a number of artefacts from the shipwreck, some of which were previously unknown in the archaeological record. This exhibition is being held at Heritage Malta's Gozo Area Office, Exhibition Hall, St Martin's Quarter Street, Cittadella. The public will be able to visit this exhibition until the 31st August 2019. Opening hours: Monday to Friday from 8.00am till 4.00pm. Admission free of charge.